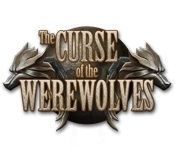 Travel to a family manor and lift the mysterious Curse of the Werewolves in this blood-chilling and enthralling Hidden Object Adventure! Delve into the dark story of Ashley, after she receives a mysterious postcard from her grandma. 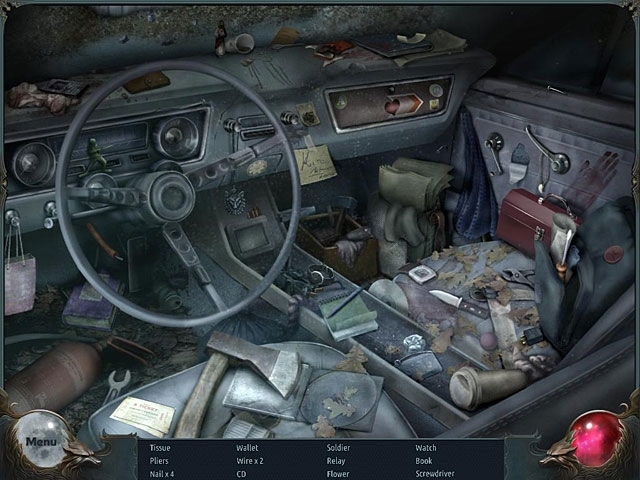 Your journey will take you through the dusty rooms of an old mansion, misty moonlit forests, the rocky cliffs of the ocean shore and the echoing depths of the ancient passageways. Can you help unravel this dark mystery?